America’s Top State for Business. America’s Healthiest City. The largest number of Fortune 1000 companies per capita in the world. If you still haven’t visited Minneapolis for business, culture or nature, it’s about time. 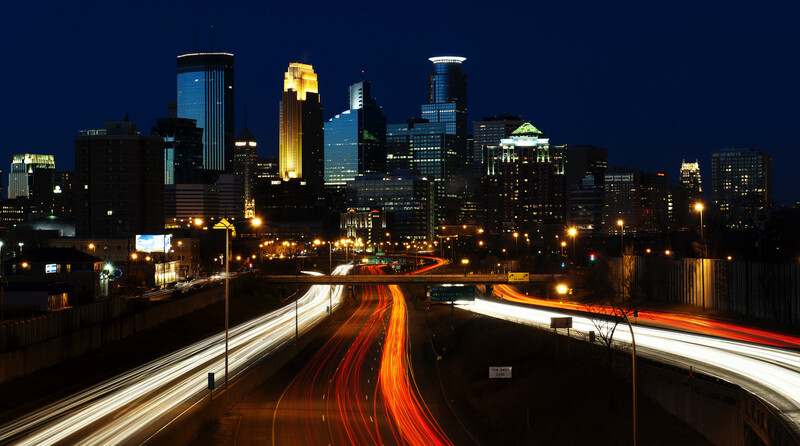 Minneapolis is the perfect blend of natural beauty and urban sophistication. No other American city has a chain of lakes, the mighty Mississippi, and 200 miles of walking, biking and cross country ski trails in the city limits—literally steps from world class museums and the most vibrant arts and music scene outside of New York City. Minneapolis is the American city where natural and urban drama share a single stage. EPIC2016 is hosted by two distinguished institutions at the University of Minnesota Twin Cities: the Department of Anthropology and Carlson School of Management. Established in 1851, university community today includes over 32,000 undergraduates, nearly 17,000 graduate and professional students, and 4,000 faculty, including members of the National Academy of Sciences, the National Academy of Engineering, and the Institute of Medicine, the American Academy of Arts and Sciences, and other esteemed bodies. Current and former faculty members have won Guggenheim Fellowships, MacArthur Fellowships (“genius grants”), Nobel Prizes, and other significant honors. Experts in the University of Minnesota’s Department of Anthropology study how human biology, language, culture, and materials change throughout time, and compare and contrast human lives in every part of our world. The faculty offers a rich array of courses covering many topics related to human life and history—from skeletal analysis to cultures and societies to language evolution—and conducts research with students and colleagues in the liberal arts, sciences and medical and professional fields, both at UMN and around the world. Anthropology students at UMN are encouraged to use skills learned in the classroom in every aspect of their lives. The department prepares over 2,200 undergraduate students each year for careers in academia and many other professions, such as medicine, law, public policy and business. Critical thinking, research, communication, and observational skills are keys to success in many careers—and they also enrich day-to-day life. The department’s graduate program includes a Master’s in Cultural Heritage Management; a leading PhD program offering rigorous training in archaeology, biological anthropology, sociocultural anthropology, and linguistic anthropology; and a Graduate Minor in Anthropology. The Carlson School of Management is committed to imagination, engagement, and ambition. 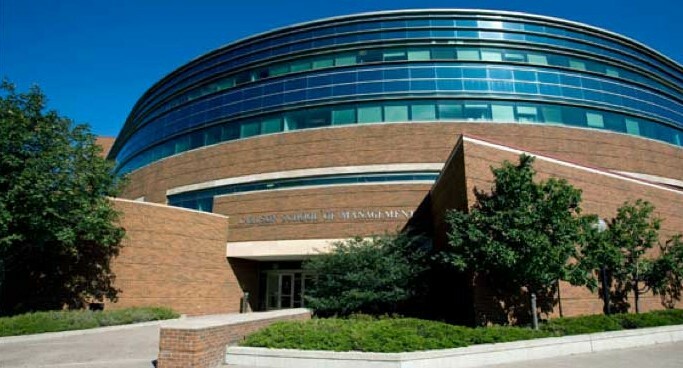 Based in the Twin Cities of Minneapolis and St. Paul, housed in the University of Minnesota, the Carlson School is a leader in business education and research. It connects students to unique experiential learning opportunities, dynamic international education programs, and a vibrant network of businesses throughout the state and beyond. The Carlson School confers degrees for a full undergraduate program (BSB), a Master of Business Administration (MBA), a Master of Accountancy (MAcc), a Master of Science in Business Analytics (MSBA), a Master of Business Taxation (MBT), Master of Finance (MS-Finance), a Master of Human Resources and Industrial Relations (MA-HRIR), a Master of Supply Chain Management (MS-SCM), and a doctoral program, as well as providing a host of executive level continuing education opportunities. The community includes more than 5,000 current students and an alumni network of more than 50,000 graduates worldwide. 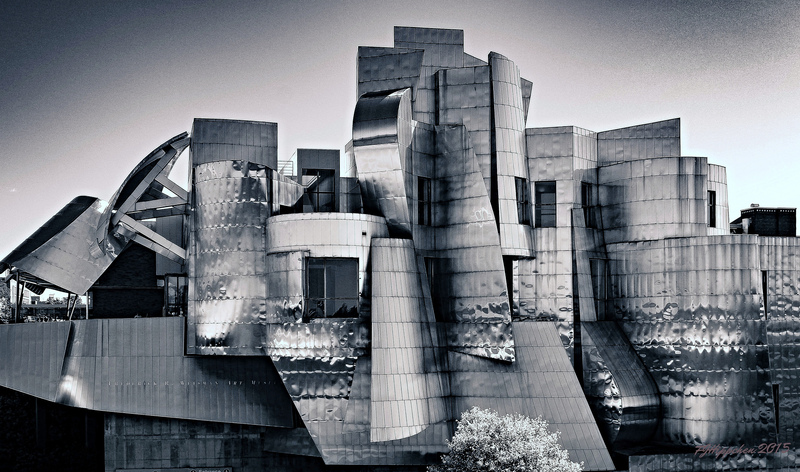 The conference will open with a reception in the stunning Weisman Art Museum designed by architect Frank Gehry [Monday, August 29, 5–8:00pm; view map]. We’ll gather for plenary sessions in Ted Mann Hall, the University of Minnesota’s world-class concert auditorium with a stunning three-story, glass-walled lobby overlooking the Mississippi River. 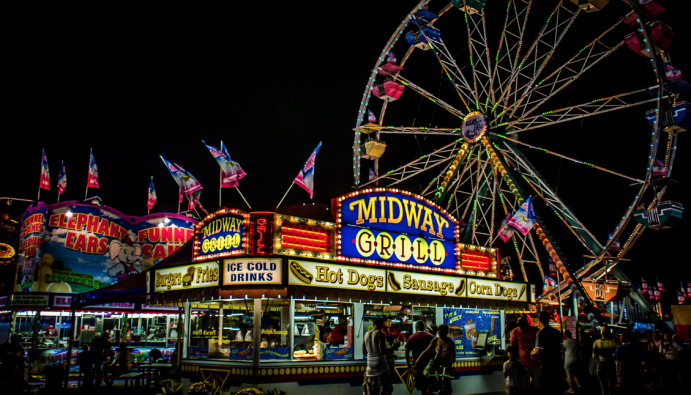 The annual conference dinner is always an EPIC highlight, and in 2016 we’ll heed Garrison Keillor’s entreaty to Take In the State Fair, that essential American ritual carnival, fried pork chops and all. Busses depart Ted Mann Concert Hall at 5:30; return to Courtyard Marriott at 8:00 & 10:00 pm. After advance registration closes on August 22, dinner tickets will be available on site at the registration table, but you will have to purchase your own ticket to the fair at the kiosk before entering the fairgrounds.